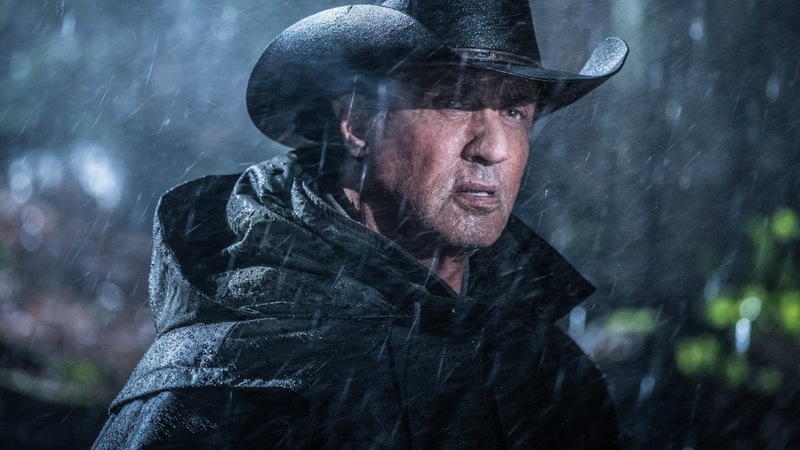 After a decade, the character of Rambo is being brought back for one final fight. In the latest film and the last in the long running series, Rambo will be battling drug cartels to free a kidnapped person. At least that's what we've been told so far. For the last couple months, Stallone has been releasing images on Instagram that tease the next installment for the battle worn Rambo. Now, he just revealed a new teaser that shows some background info on his famed and iconic action hero. Check it out below.